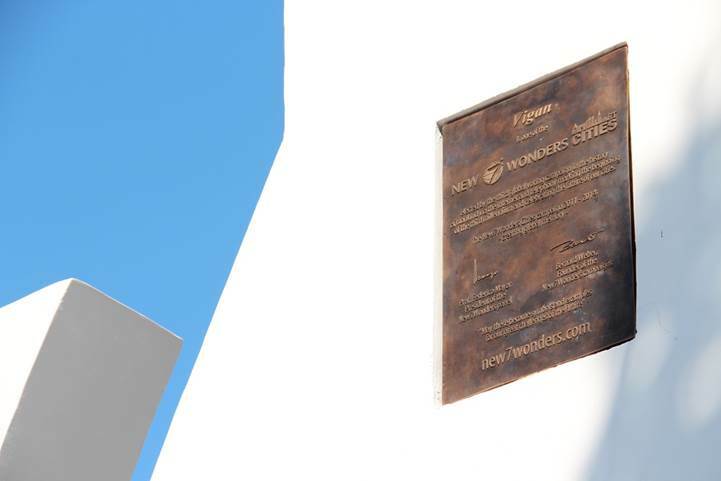 Embedded in white and set off against a clear blue sky, the bronze plaque listing Vigan as one of the New7Wonders Cities is now a permanent fixture in the capital of Ilocos Sur province in the Philippines. 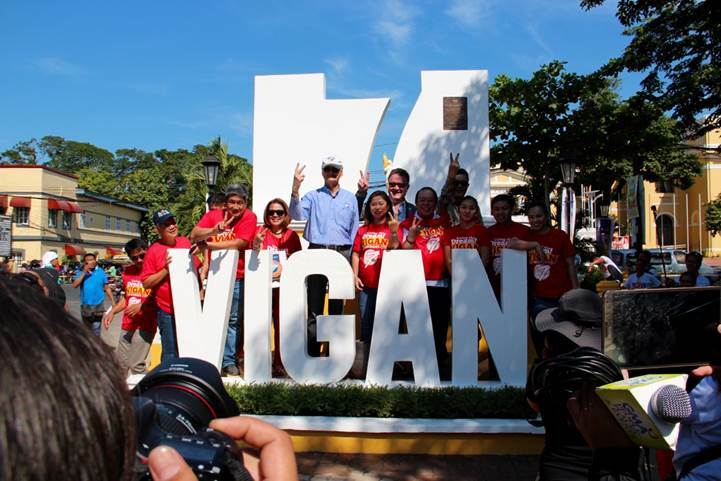 The festivities marking the Official Inauguration of Vigan as one of the New7Wonders Cities culminated with the installation of a specially-commissioned bronze plaque that confirms its place in the “canon of 7”. 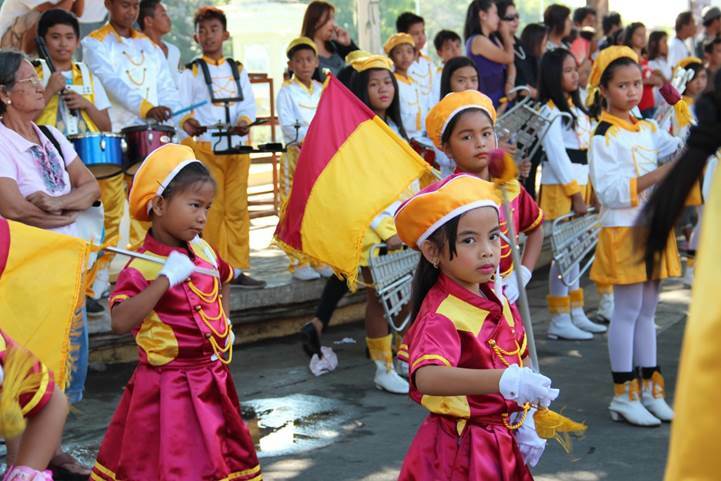 During the ceremonies, a party atmosphere filled the streets of the capital of Ilocos Sur province in the Philippines. 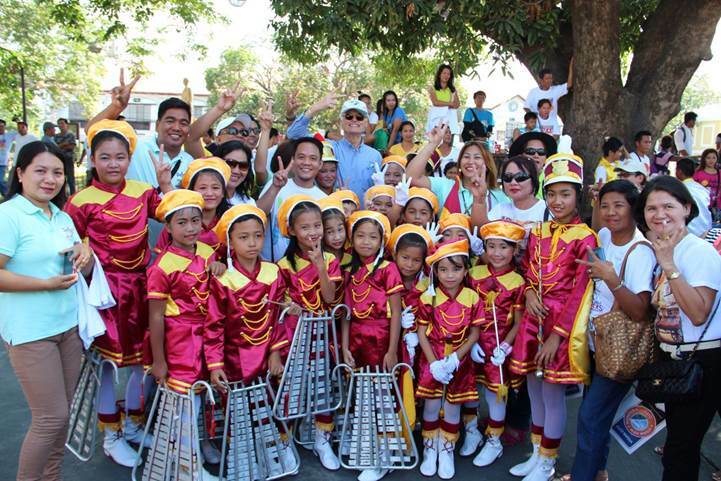 Surrounded by the children of Vigan and their parents, Bernard Weber, Founder-President of New7Wonders, experiences the genuine warmth of a Philippine welcome. The past, present and future of Vigan is reflected in the poise and naturalness of its children as they make their way to the New7Wonders City monument. “Vigan: Sleepy city with big dreams“: Reporting for Inquirer.net, Frank Cimatu writes: “To us coming from such a small city, this seemed farfetched. Yet, we dared to dream big together, working hand-in-hand to make it a reality and now, Vigan, we are living the dream,” Mayor Eva Marie Singson Medina said. 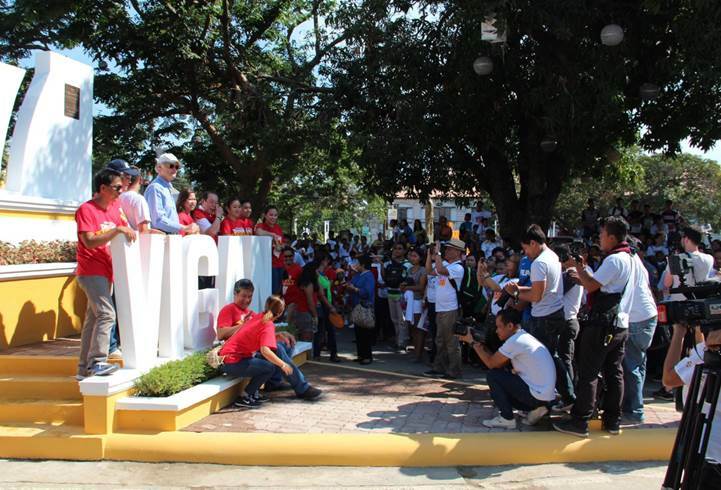 Bernard Weber (centre) poses for photographers in front of the Vigan monument that features the New7Wonders City plaque. “Vigan tourism up on ‘Wonder City’ feat“: Ron B. Lopez of The Manila Times notes: “The number of tourists trooping to this heritage city has increased dramatically following its inclusion as one of the world’s New7Wonders Cities, a tourism official said. 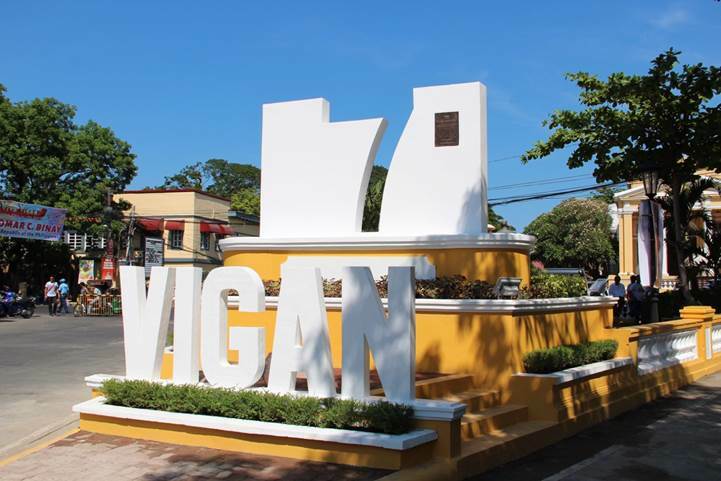 In December last year, the month Vigan was announced a Wonder City, at least 350,000 tourists flocked here, surpassing the city’s annual tourist arrival in 2013, Provincial Tourism Officer Michael Ryan Astom said. 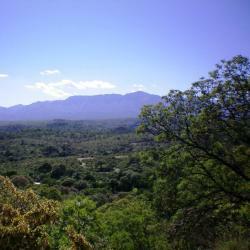 “In December  alone, we had 350,000 tourists in Vigan. 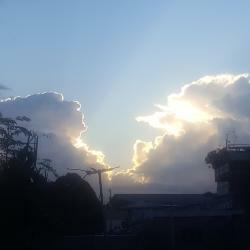 Unexpectedly, it surpasses our annual tourist arrival of 271,000 in 2013,” he told The Manila Times. V is for Vigan! In the company of Vigan fans, Bernard Weber (Founder-President) and Jean-Paul De La Fuente (Director) of New7Wonders, make the “V” sign. Officially a New7Wonders City now, Vigan can lead by example and prove that heritage conservation and progress are possible through sustainable development.